Yarmouth, ME – Daniel B. Soule, 66, of Yarmouth died on April 26, 2017 at the Gosnell Memorial Hospice House in Scarborough. He was born in Portland, ME on December 8, 1960 a son of the late Merton Lovell & Elizabeth Josephine (Blake) Soule. He attended local area schools and went on to the University of Maine Farmington with a Bachelor’s in Education, Minoring in History. Daniel spent twenty-five years as the 7th Grade Social Studies teacher at Freeport Middle School, also coaching Soccer, Basketball and Softball. He also spent thirty-two years at Maine Medical Center, working in the Emergency Room. 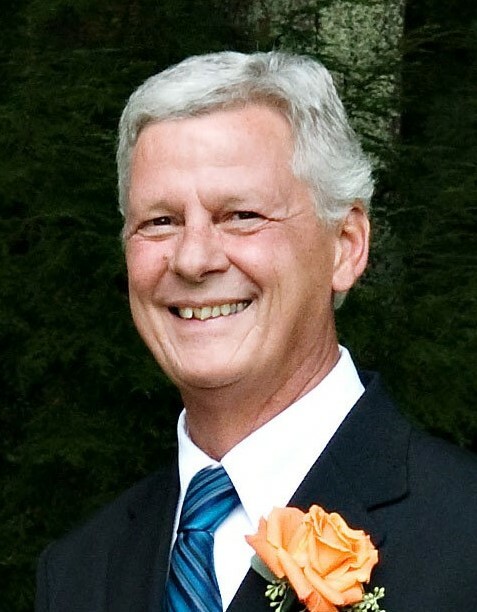 He was a member of the Maine Educators Association, and greatly enjoyed golfing, fishing and his vacation trips with his family to Cape Cod. He is survived by his four children Daniel and his wife Jessica Means, Jessica, Katie, Amy and Becca and his grandson Bryson. He also leaves his siblings Merton, Susan, Charles and John as well as several nieces and nephews. He was also predeceased by his sisters Betsy and Diane. Relatives and friends are invited to attend an informal celebration of his life on Sunday, April 30, 2017 from 1 – 4 p.m. at the Soule residence, 149 East Main Street, Yarmouth, ME. In lieu of flowers, donations in his memory can be made to The Root Cellar, The Cancer Center in Scarborough or Becca Soule’s Go Fund Me Page for a medical mission to the Dominican Republic.